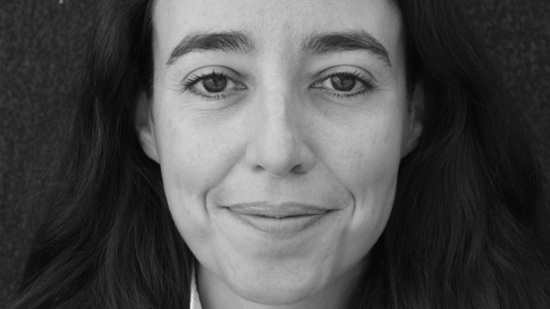 Maria Nicanor joined the curatorial staff in October 2005. At the Guggenheim, she has worked on several exhibitions, including Spanish Painting from El Greco to Picasso (awarded Best Historical Show for 2006–2007 by the International Association of Art Critics (AICA-USA); Cy Twombly for the Guggenheim Museum Bilbao; Frank Lloyd Wright: From Within Outward (awarded Best Architecture/Design Show for 2008–2009 by AICA-USA); Contemplating the Void: Interventions in the Guggenheim Museum; and most recently, Color Fields for the Deutsche Guggenheim Berlin. Amara Antilla joined the curatorial staff in September, 2010. She worked as Research Associate for the exhibition Lee Ufan: Marking Infinity (June 24–September 28, 2011). She also assisted the Asian Art Initiative, led by Alexandra Munroe, on acquisition and collection research. In 2011, she joined the curatorial team of the BMW Guggenheim Lab, where she works on content development for the Lab’s global program. She contributed to the mounting of the Lab in New York (August 3–October 16, 2011) and in Berlin (June 15–July 29, 2012). Antilla received her BFA in art history from Tufts University and the School of the Museum of Fine Arts, Boston. Previously, she held positions at AW Asia and the Museum of Modern Art. 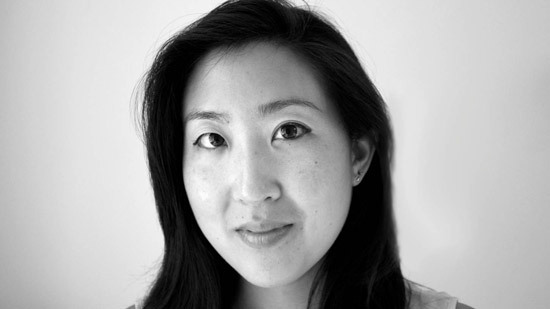 Stephanie Kwai joined the Guggenheim in February 2011 as Curatorial Assistant for the BMW Guggenheim Lab, where she works on content development for the Lab’s global program. Previously, she served at the China Institute Gallery and, prior to that, as the Modern Chinese Paintings and Contemporary Asian Art Intern at Christie’s in New York. Before completing her MA in East Asian studies at Columbia University, Kwai spent time working with an NGO in the Yunnan Province in China and studied modern Chinese art at Oxford University and Peking University. She graduated with a BFA in fine arts with a minor in communication from Cornell University.